We’re coming to Stony Point in Richmond! 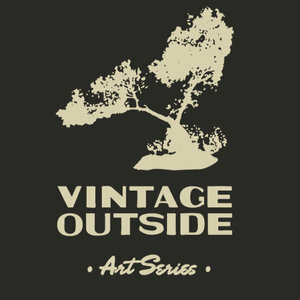 Vintage Outside is proud to partner with MediaNoche offering all our cities and products including Posters, Fine Art Prints, Pint Glasses, T-shirts and Notecard Sets. Stay tuned for more information! Custom-created art & graphic design inspired by history, communication and the spaces we love.